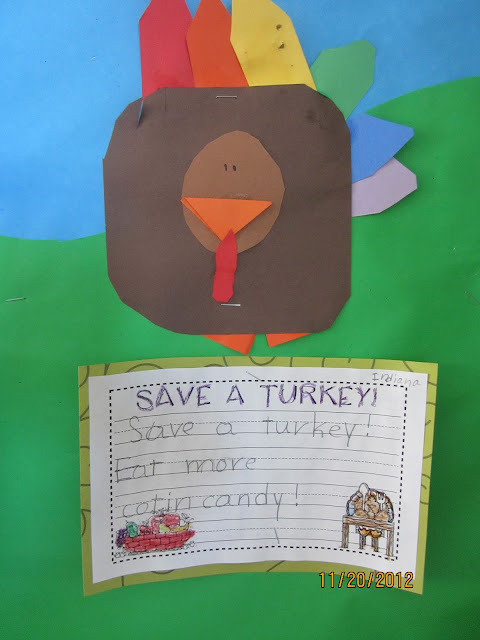 Teacher Bits and Bobs: Thanksgiving Fun and a PLETHORA of Stone Soup stuff!! 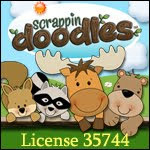 Thanksgiving Fun and a PLETHORA of Stone Soup stuff!! Hallelujah! We are finally on our Thanksgiving Break! Don't get me wrong, I love my little chitlins, but I am happy to get a little break-a-roony! Of course, what do I do on my first day of break? 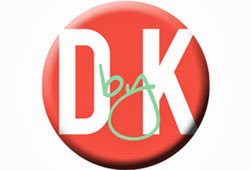 Blog stalk, blog write, and make stuff for my classroom. What a nut I am!! I will be making up for it later when my bestie and I take our kiddos to...Haus of Pizza! If you live in my area, and you know who you are, then you know this pizza is MUY DELICIOSO! The perfect pre-thanksgiving meal, if you ask me!! My husband is still gluten-free, so he doesn't get to come. Too bad for him, but yay for Girl Power!! Apparently, the Pilgrims caught sharks off the side of the Mayflower. Who knew??! 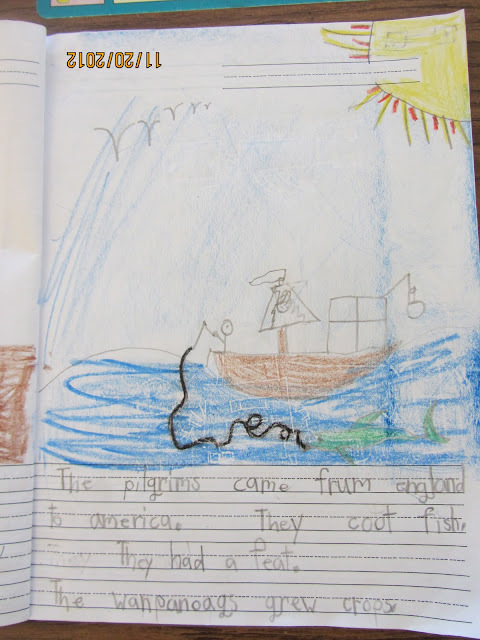 Did you know that the Mayflower stopped at Plymouth Rock?? My kids favorite part of this activity was labeling each thing on the chart. They were SILENT the entire time and did such a great job spelling the words phonetically! 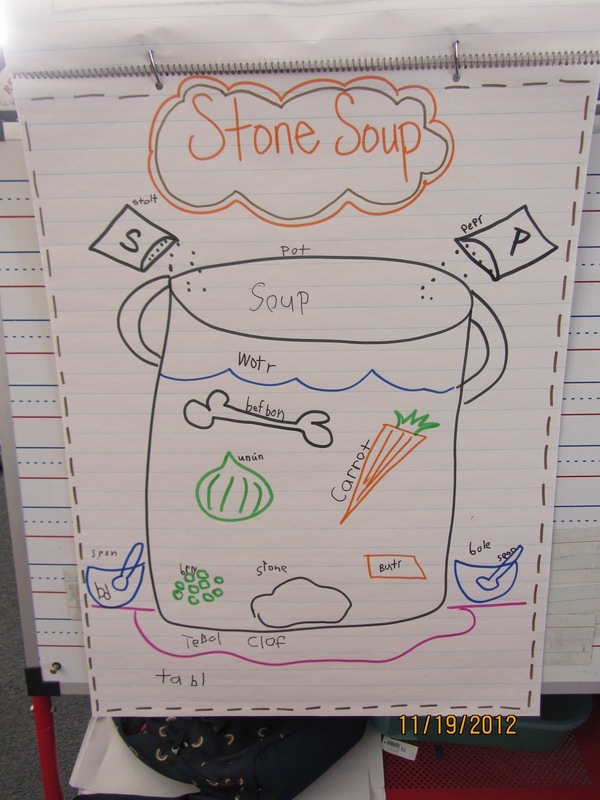 We ran out of time, but I was going to have them write a "How To Make Stone Soup" story as well. Oh pooh...maybe next year!! And... we watched the Chinese version of the story on You Tube! I guess you could say my kids were totally Stone Souped out, right?? 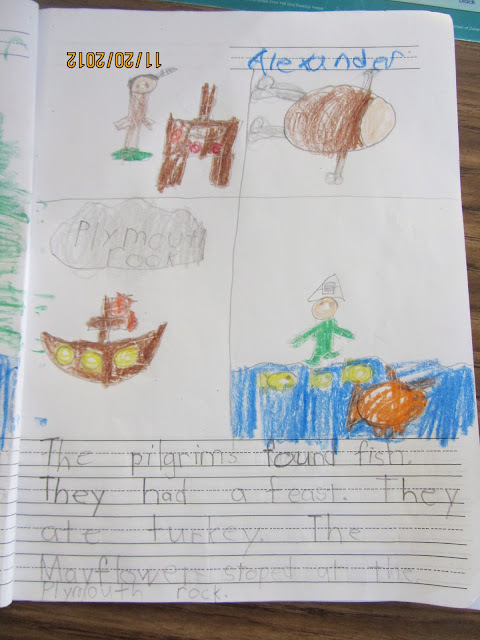 What I loved about all of these activities is that they are all different versions of the story, so we were able to compare and contrast them! 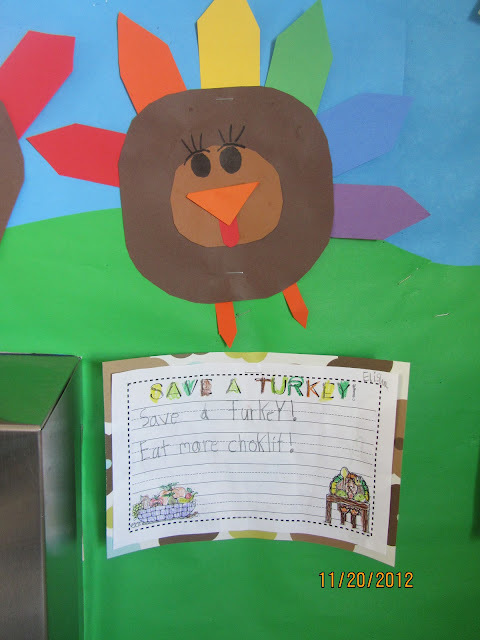 We also made Mrs. B's Turkey Rescue turkeys last week and we all thought of what we could eat instead of turkey (being a vegetarian myself, this made my heart smile!! )...I LOVED their responses!! They seemed to have a candy and chocolate theme going on, but whatevs...right??? BTW, that IS my bearded dragon from last year sitting on the counter. He is GINORMOUS now!! Welp, that's all I have for now. I hope you all have a blessed Thanksgiving with family and friends, and please know how thankful Lindsay and I are for all of your support and for being such loyal followers!! I'm lovin' those rainbow turkeys!! So bright and colorful!